Procurement-Is it Legal to use this Purchasing Cooperative? 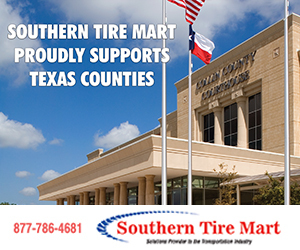 Using cooperative purchasing contracts can save significant time and money for county governments. It is necessary for cooperatives to operate transparently, providing information for members. If the needed information is not posted, the cooperative should make the requested information available for members when requested. There are many cooperatives based in different locations, following different laws. To assist county governments in determining if and how a cooperative is following procurement law in awarding contracts, use the checklist below to determine whether or not it is appropriate to use the cooperative contract(s). 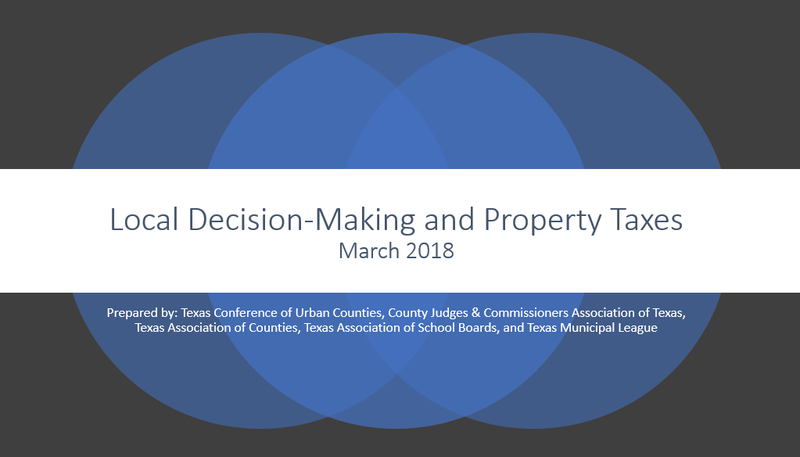 Does the cooperative follow Texas Government Code 791 by requiring Texas county governments to sign an interlocal contract? 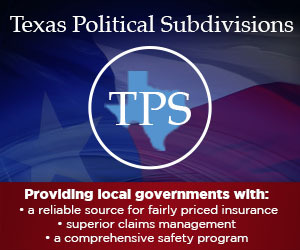 If the county is in Texas, state law requires that the governing body approve and sign an interlocal contract with the governmental entity cooperative providing the contracts; this law applies to all Texas government and applies to cooperatives located outside of Texas. Was the Request for Proposal/Bid for this contract award competitively solicited? The cooperative should have proof of due diligence; advertisement dates should be available for each contract award. Were responses received prior to the deadline? Were any responses accepted past the deadline? Receipt date and time of each submittal should be timely, recorded and available for review. Is there proof that the contracts went through an evaluation process? Was the evaluation based on the published criteria? Evaluation tabulation worksheets should be available for each contract award. NOTE: If contracts are routinely awarded to all proposers, there may not be an evaluation, and the contract may not be competitively bid. Does the RFP/awarded contract reference the correct procurement law? The applicable procurement law should be used for each RFP. Is the awarded vendor using the pricing that was in the proposal/contract award? Audits should be conducted periodically to ensure contract compliance. Does the cooperative use the contracts they procure at their own governmental entity? The “gold standard” is for cooperatives to use their own contracts. What services does the cooperative provide the members? Cooperatives should address problems with orders/deliveries/substitutions, etc. ; maintain current product/pricing lists; and research new products/services. What services does the cooperative provide the vendor? Pre-proposal meetings, marketing support, help signing up members, training/orientation. Does the cooperative provide contract review/audit services? What is the audit method and schedule? Does the cooperative have a mechanism or provide the customer service for members to quickly determine what products/services are available? Having the legally procured contract is step one; helping members find the contracted product/service they need is step two. Does the solicitation for proposal encourage participation by historically underutilized businesses or minority- or women-owned business enterprises? Look for evaluation criteria that includes HUB/WMBE.